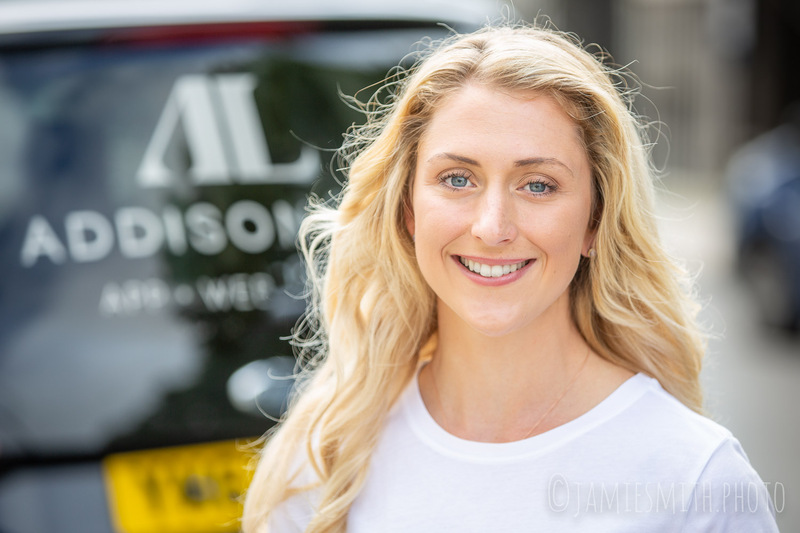 Taxi company Addison Lee recruited Olympic champion Laura Kenny to publicise a cycle safety campaign aimed at reducing “car-dooring”. 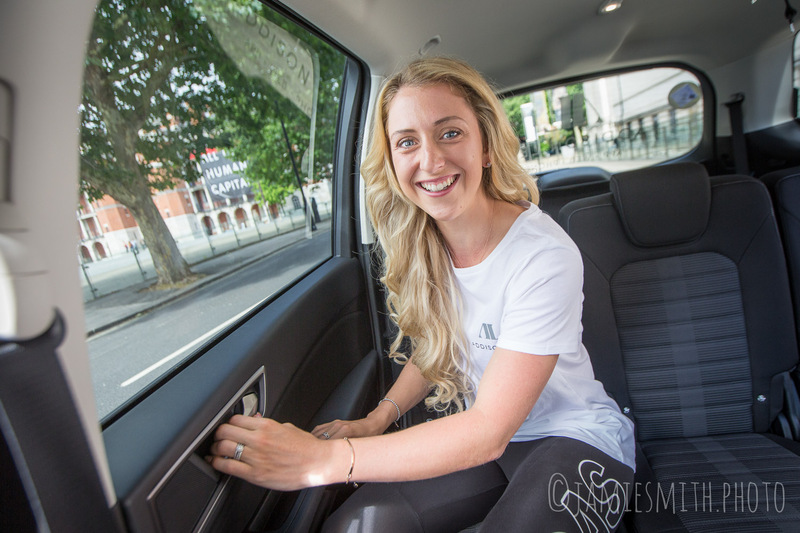 The purpose was to teach drivers to open the door with their opposite arm as this naturally positions their head to be facing backwards so they see cyclists approaching from the rear before their door is fully open. Laura was a real pro and we got some great shots in a very short time. Images were quickly edited to make afternoon papers.